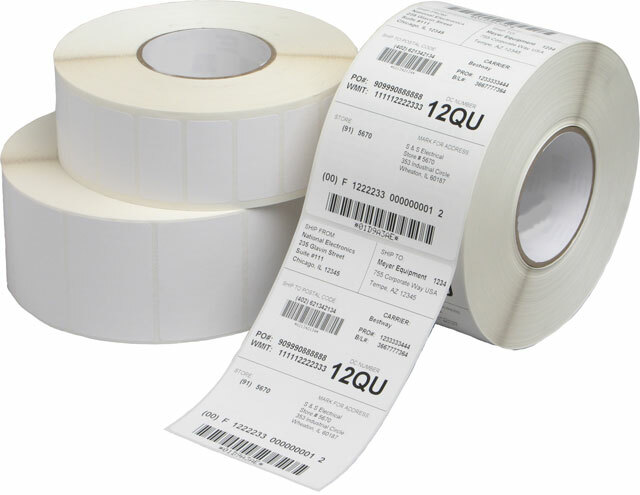 TT2075POLYAGG	 Thermal Label, 2" x 0.75" Thermal transfer synthetic label. 6500 labels/roll, 2 roll case. Minimum of 2 cases required. Please call for details.